Barbara Biernat of The Horse and Rider Boutique with her European flair and connections has created the wardrobes of such iconic riders as Shannon Peters and Adrienne Lyle. But she doesn’t only cater to the professionals. 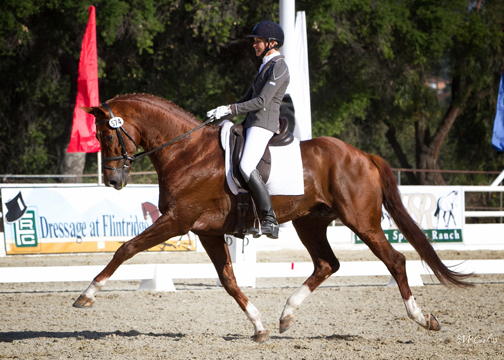 One of her very satisfied clients is amateur rider, Charlotte Jorst from Reno, Nevada, who approached Barbara to help her redesign her wardrobe and that of her horses. 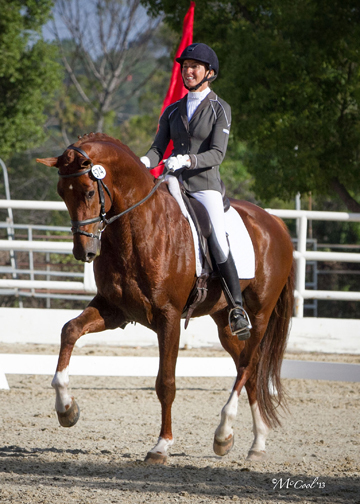 Charlotte, who got into dressage at 35, has big dreams which are all starting to come true. 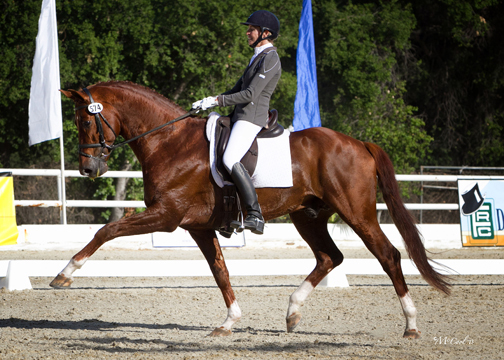 Jorst recently qualified Skagen Holding's 6-year-old stallion, Vitalis (Vivaldi x D-Day), for the Young Horse World Championships in Verden, Germany while posting a record-breaking 9.2 at the Markel/USEF West Coast Selection Trials at Flintridge. 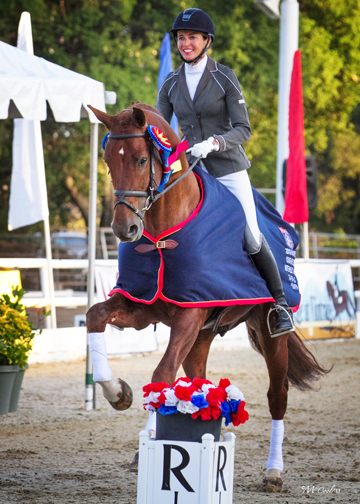 She faces an exciting future representing the United States in Verden with Olympic dreams for 2016 in Rio. 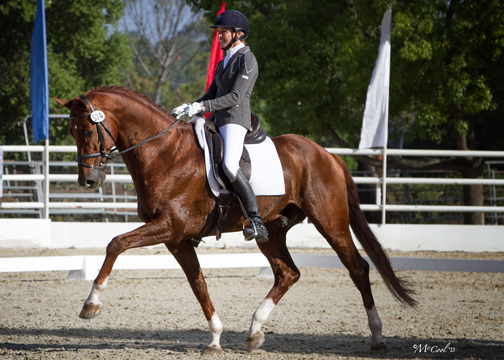 Making the jump from amateur rider to becoming an international competitor requires a big step up on all fronts. Not only do you need to ride the part, you need to look the part. Enter Barbara; “She knows how to put things together, knows what looks good, what you need,” explains Charlotte. “I was wearing one of Barbara’s jackets by Animo she picked out for me when I qualified Vitalis and it really looks good.” Charlotte appreciates the vision Barbara has and her talent at assembling collections and has her own sense of style which contributed to the success of Skagen the watch company she founded with her husband before selling to Fossil last year. Most of Barbara and Charlotte’s work together is conducted at shows. Charlotte approaches Barbara with the competitions she’s going to do and what horses she’ll be bringing. Barbara then shops for items she thinks will fit the color scheme and look her client has in mind. The pair is currently in the process of picking items for Charlotte’s trip to Germany. “We have to tone it down a bit,” Charlotte says with a smile. 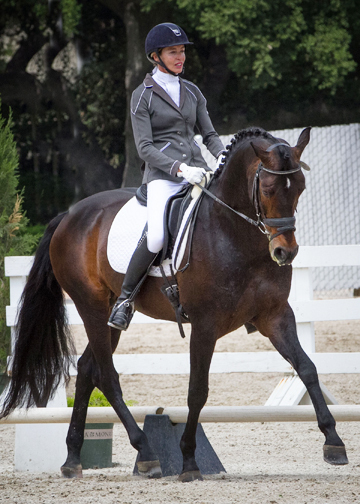 Biernat has her new short coat in navy by Equiline for Verden. Jorst's helmet is by Samshield and boots by Deniro. 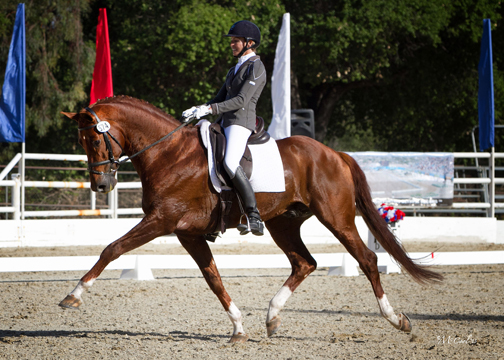 Originally from Denmark, the World Championships will mark Charlotte’s first competition on the international stage as a representative of the United States. 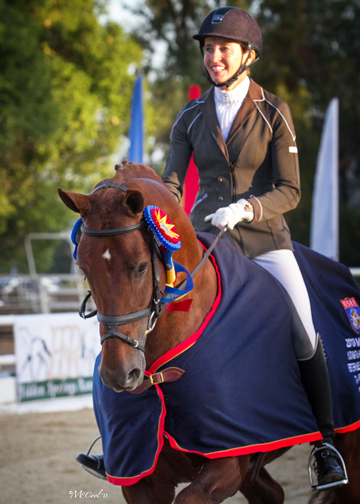 Shortly after her return, she’ll compete in Chicago at the Markel/USEF Developing Horse Prix St. George Championships with her own Adventure. One thing is for sure: Charlotte and her horses will likely be among the best-dressed competitors on both sides of the Atlantic. 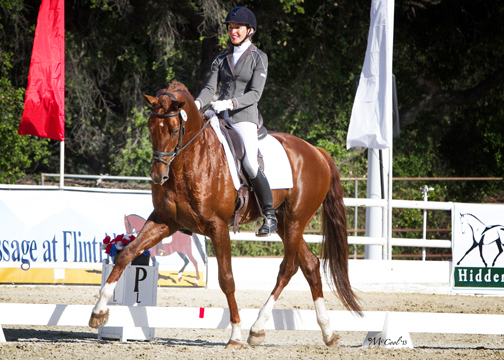 Barbara Biernat of the Horse and Rider Boutique, is a staple of many dressage shows on the East and West Coasts and places in between. Competitors eagerly await her arrival. Why? 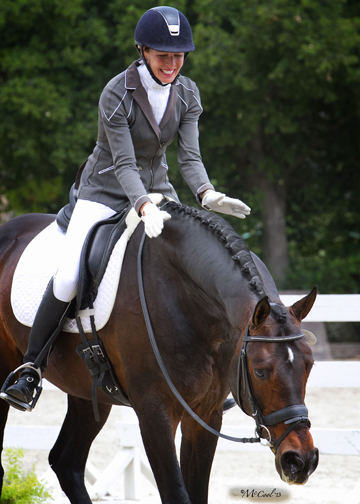 Because they know that the Horse and Rider Boutique always stocks the best and most fashion-forward dressage clothing and equipment. 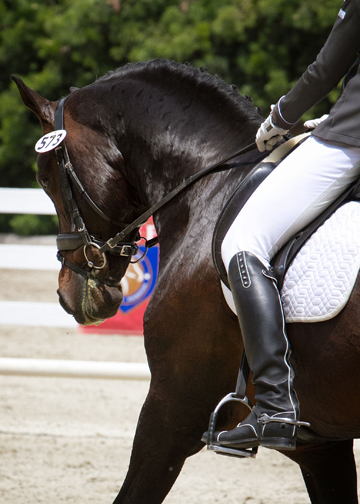 From browbands and shadbellys, to bridles and boots, every item has been hand-sourced from the US and Europe to uphold the brand’s vision of beauty across every aspect of dressage. Refined lines, great fabrics, excellent fit, unique look, durability, superb comfort…these are only a few of the many criteria that are kept in mind as potential items are examined as candidates for sale.